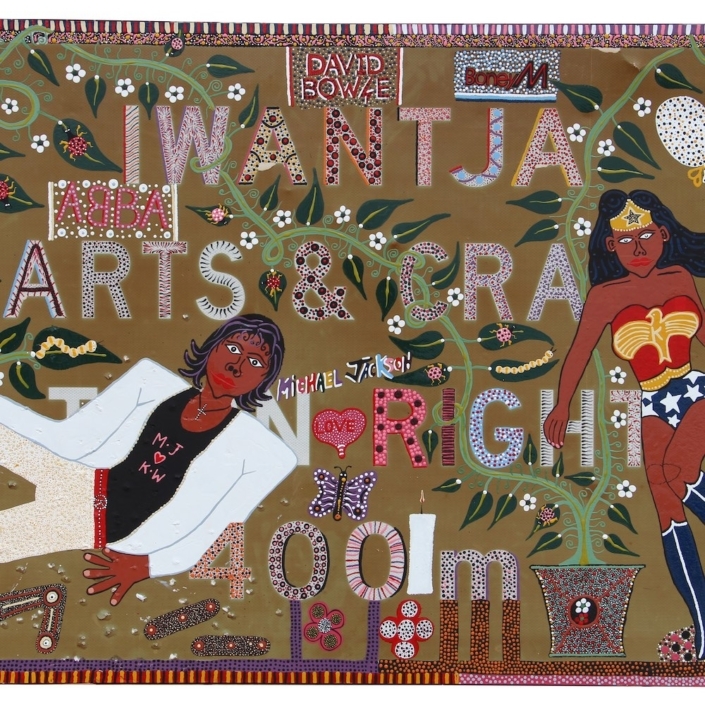 Iwantja Arts is an Indigenous owned and governed Aboriginal Art Centre, located in the rocky, desert country of Indulkana Community on the Anangu Pitjantjatjara Yankunytjatjara (APY) Lands in the remote north-west of South Australia. 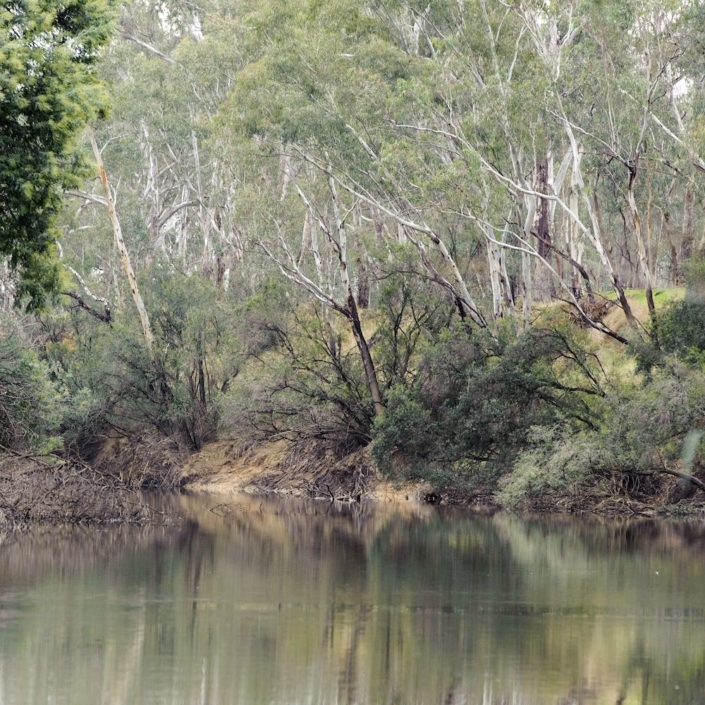 Iwantja Arts is named after the Iwantja Creek near where the Indulkana Community was founded, which is the site of the Tjurki (native owl) Tjukurpa. 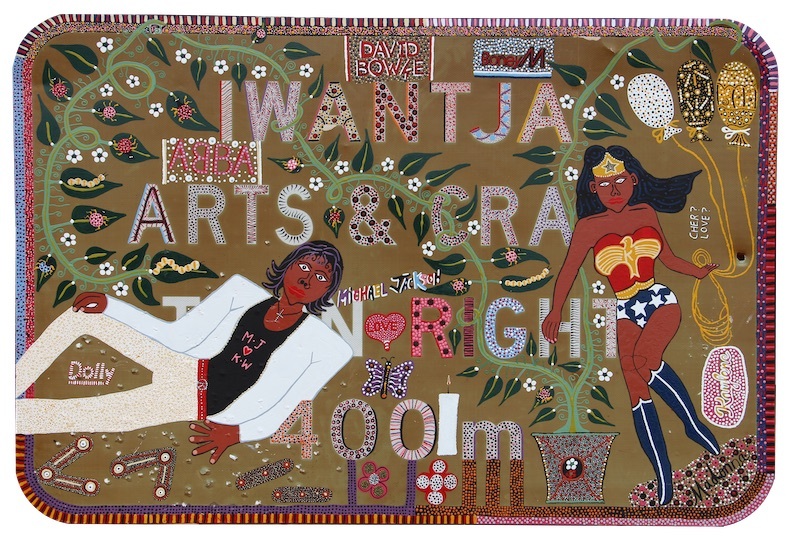 Iwantja Arts supports the artistic careers of its more than 40 predominantly Yankunytjatjara artist members, providing access to artistic and professional development. 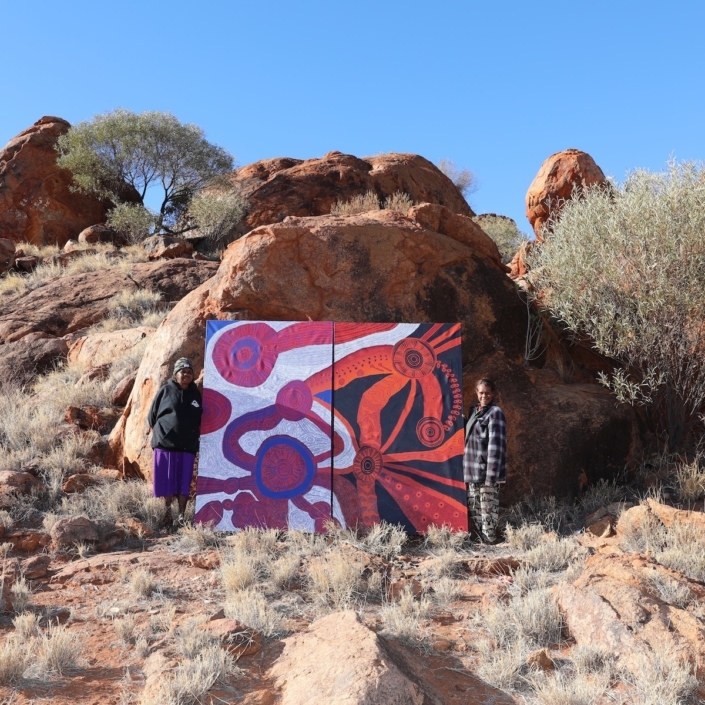 It is renowned for its innovative and culturally rich projects with prestigious outcomes that celebrate Anangu cultural strength and artistic excellence. 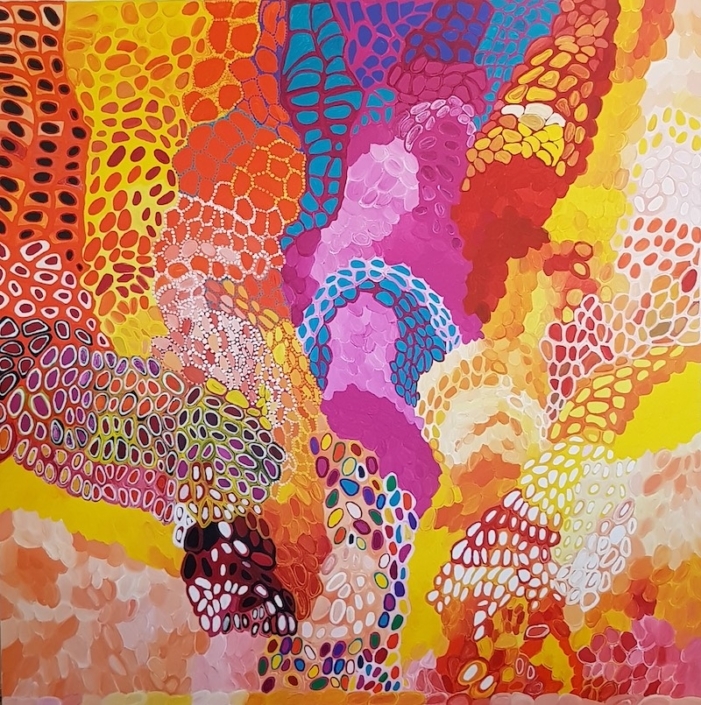 Primarily a painting studio, Iwantja Arts also supports artists exploring innovative practices utilizing experimental materials and processes, such as Tiger Yaltangki’s large-scale installation TIGERLAND (shown in the 2018 exhibition A Lightness of Spirit is the Measure of Happiness at the Australian Centre for Contemporary Art, Melbourne) and the intergenerational collaborative film project NEVER STOP RIDING. 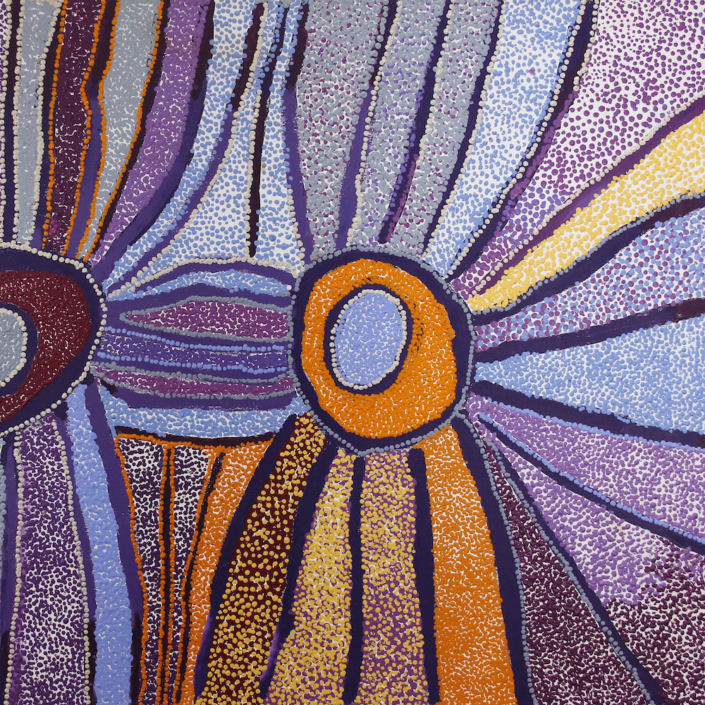 Notable recent achievements include: Kaylene Whiskey, winner Sulman Prize 2018; Betty Muffler, winner NATSIAA emerging artist award 2017; Peter Mungkuri, winner NATSIAA General Painting Award 2018; winner Hadley’s Art Prize 2017; Alec Baker, winner Muswellbrook Art Prize 2018; and Vincent Namatjira, First Indigenous Australian Artist to present a solo exhibition at Art Basel Miami.